Petrol and Diesel Performance Tuning, ECU Tuning, ECU remapping and Chip Tuning for most production cars, 4x4’s and vans. 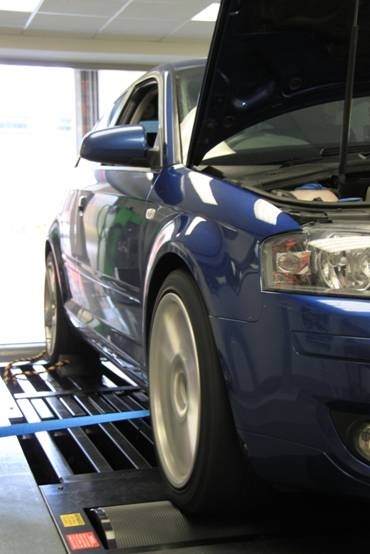 Power Tuning is essential for those drivers who feel there vehicle is a not living up to its potential. By increasing the power of your vehicle you are providing yourself with a car that is safer for overtaking, more pleasurable to drive and puts the smile back on your face – without the outlay for a new vehicle. Whether your car be a small petrol engine or a big muscle car, there’s always power to be found within the engine software. The benefits of 6hp on a 1.0 litre petrol engine is as noticeable to one driver as it is for the driver of a 3.6 twin turbo with an extra 65hp+. Be it a track day superstar or the car used for the school run the benefits of a Power Tune are endless. Overall your vehicle will feel faster, smoother, more responsive and more pleasurable to drive.